Unusual chairs for dining. 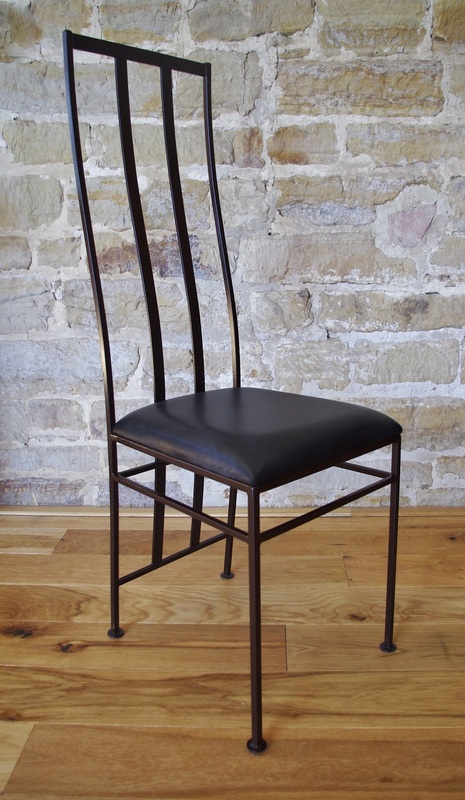 The Charles chair/carver dining chair – match with our Octo or Web dining tables. Seat – Padded leather – choose from two colours – Black or Brown.